Connect your wordpress site/blog with Twitter account. Read this..
Then connect your Twitter account with Facebook. Just complete the set-up by Settings -> Profile -> Facebook . 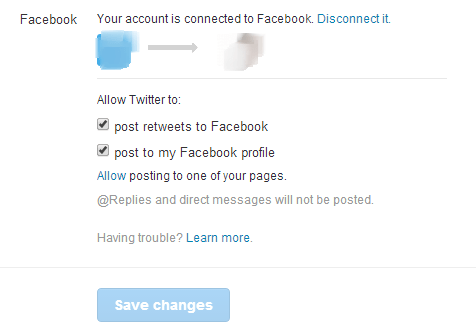 This will auto-post to your Facebook account. Next: Next post: How to make Money with your Facebook Twitter Google Accounts?